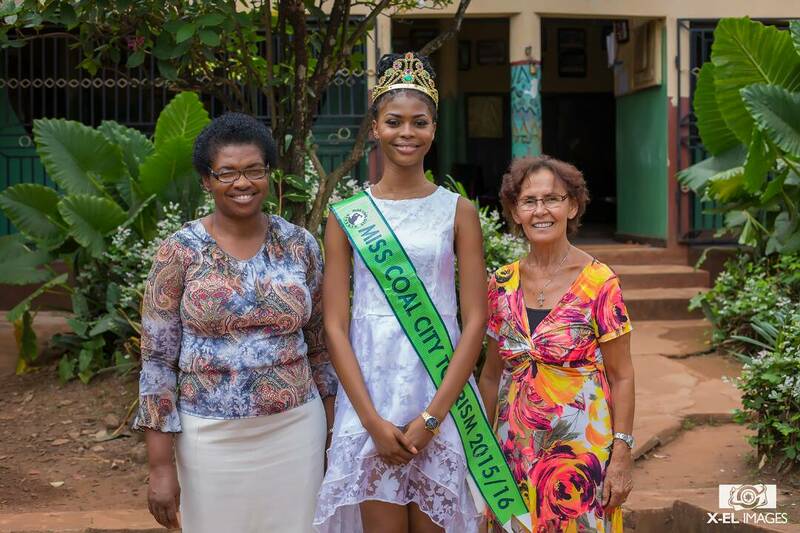 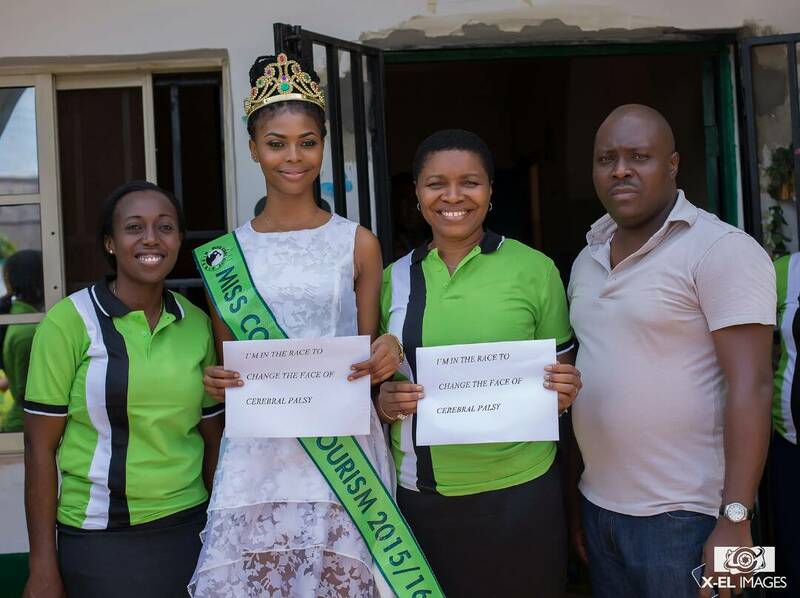 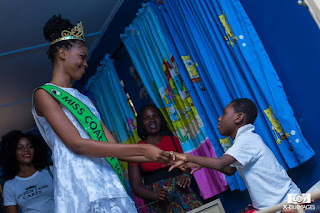 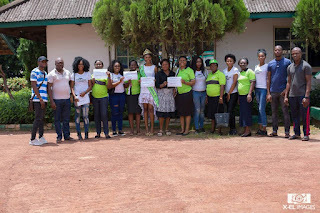 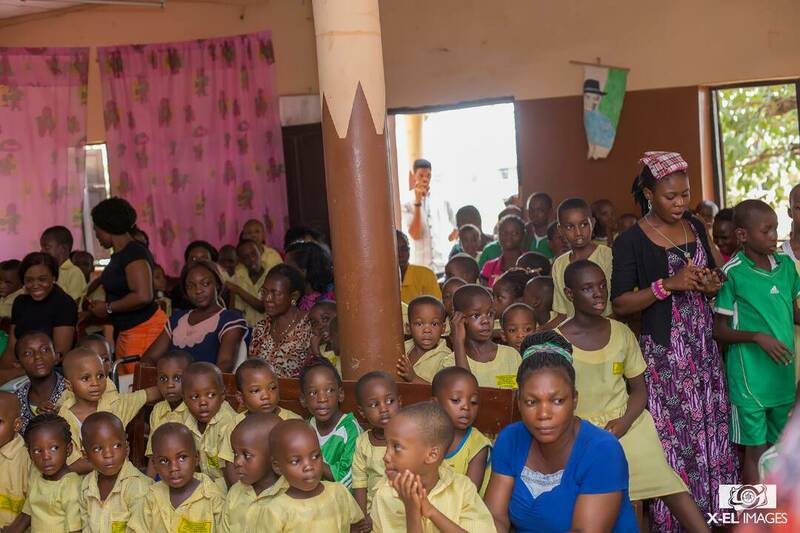 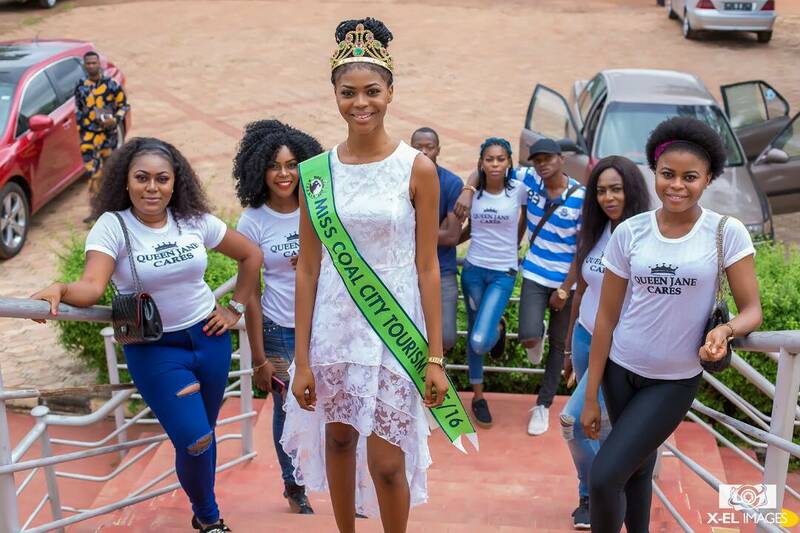 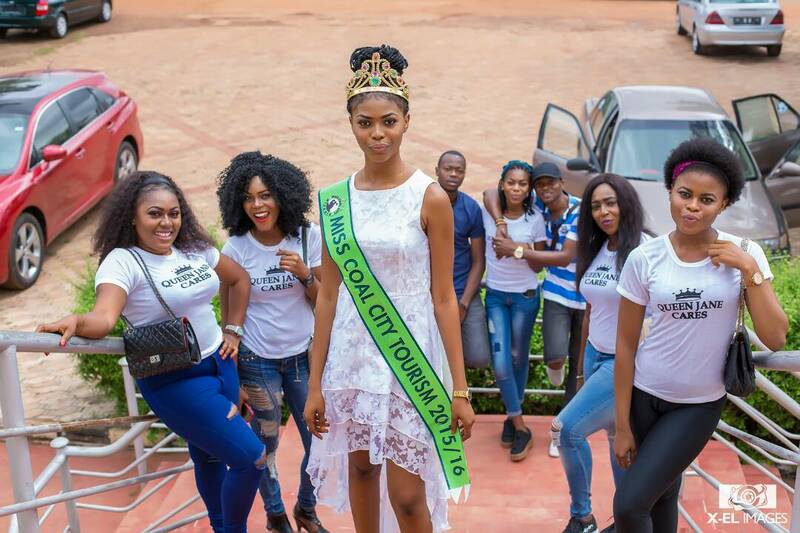 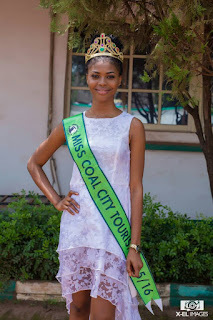 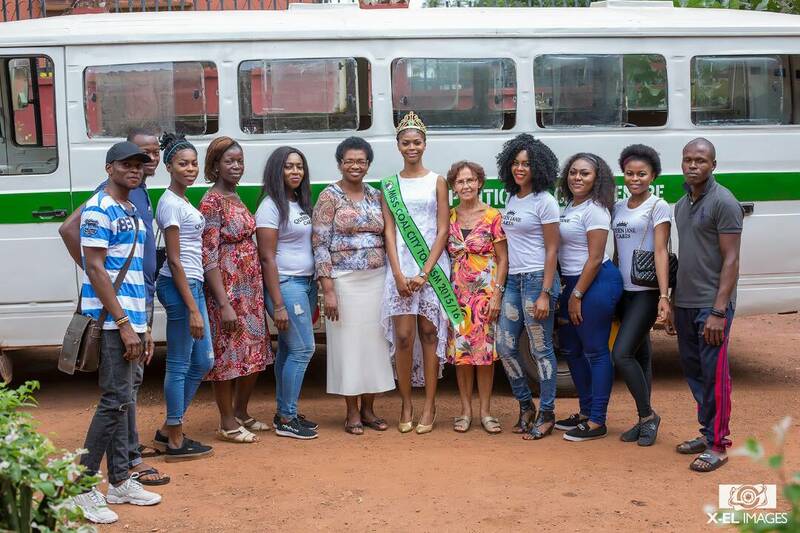 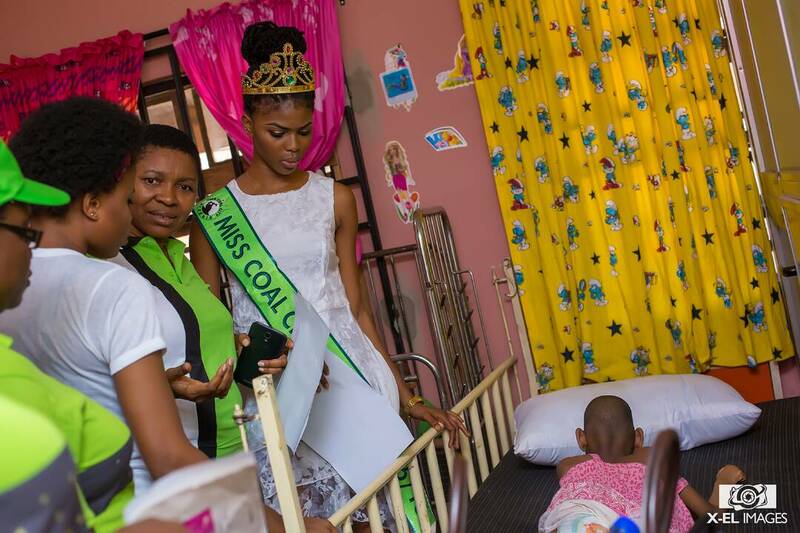 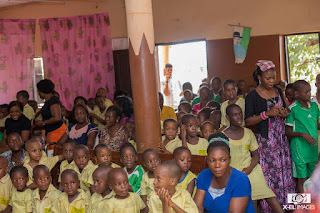 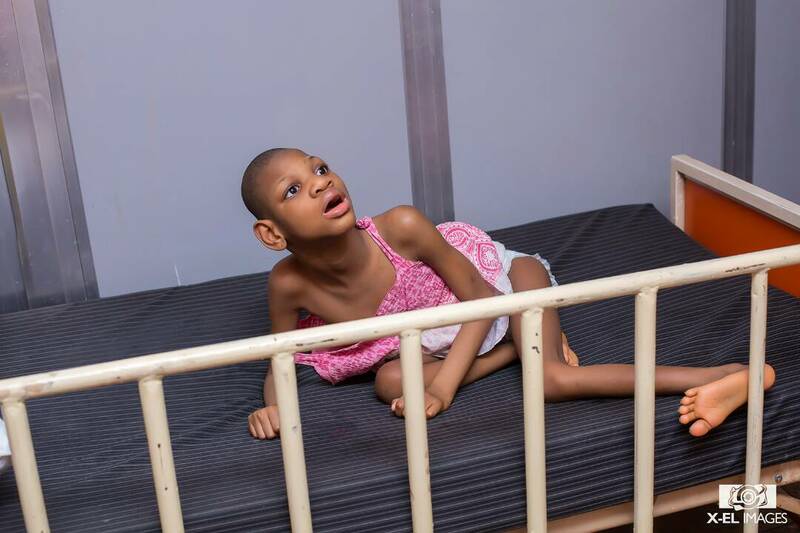 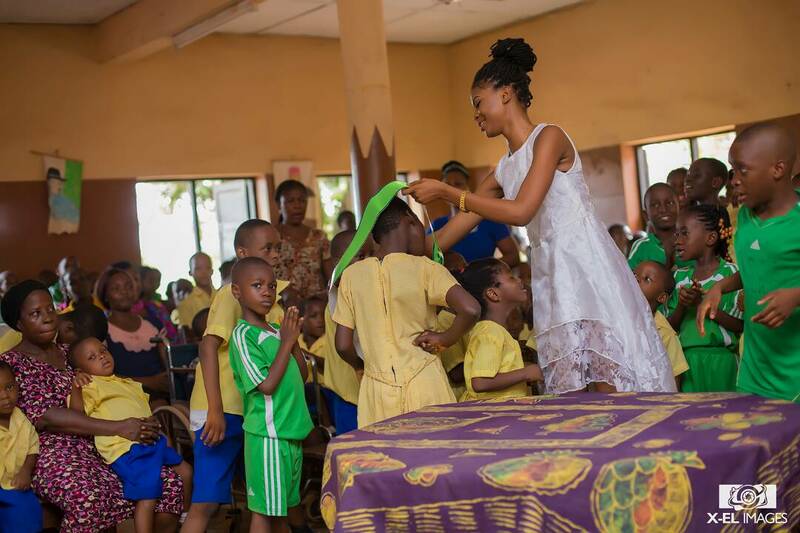 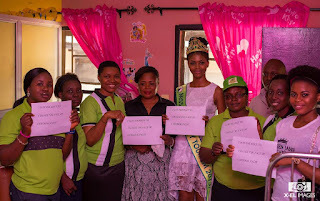 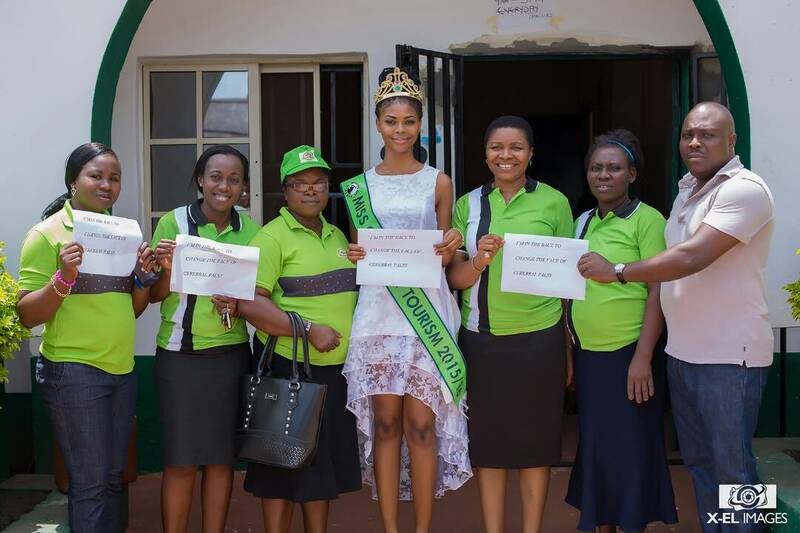 Reigning Miss Coal City Tourism, ILorah Jane Chidiebele on World Cerebral Palsy day visited the Therapeutic Day Care Centre Abakpa, for patients usually young children and kids. 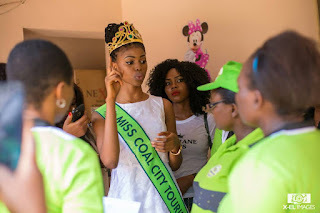 The beauty queen's visit was aimed at creating awareness for people to know more about C.P, how it affects children, how to control it and how to live with it. 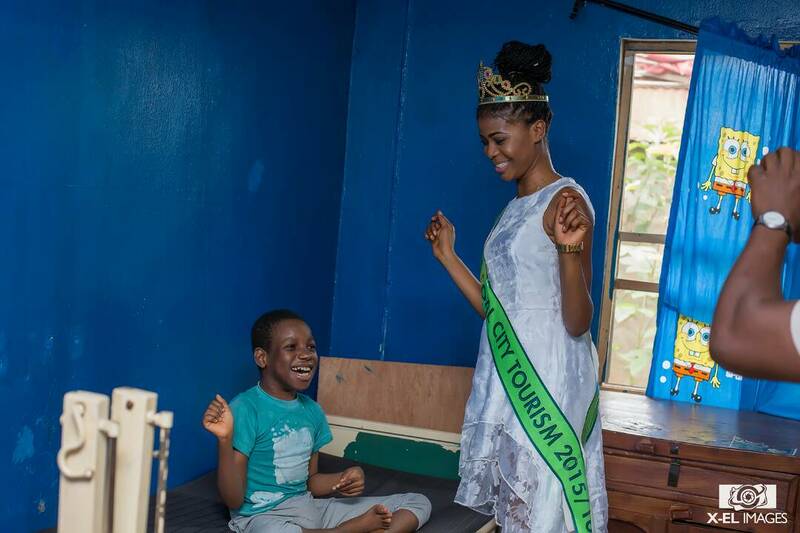 Cerebral Palsy is a group of permanent movement disorder‎ that appears in early childhood. 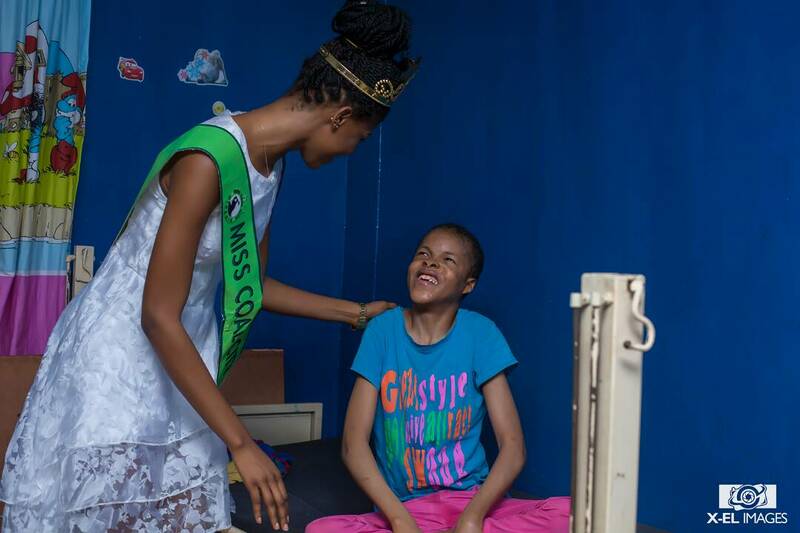 Signs and symptoms vary among people. 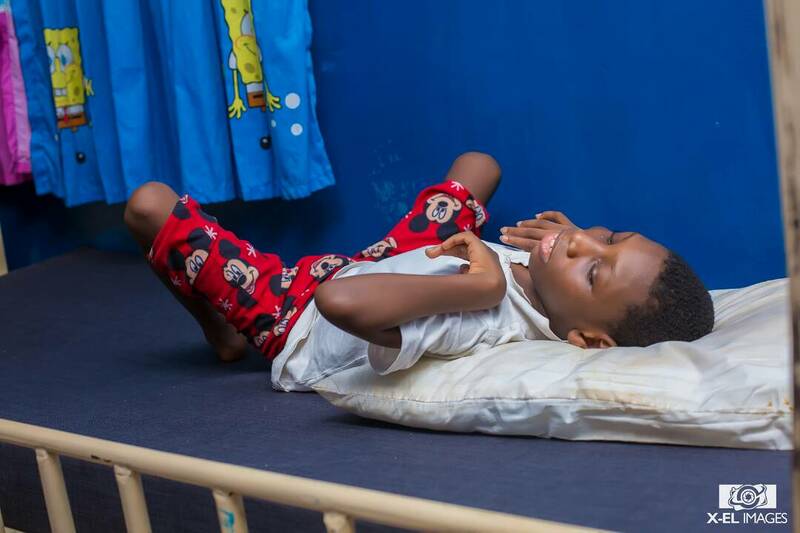 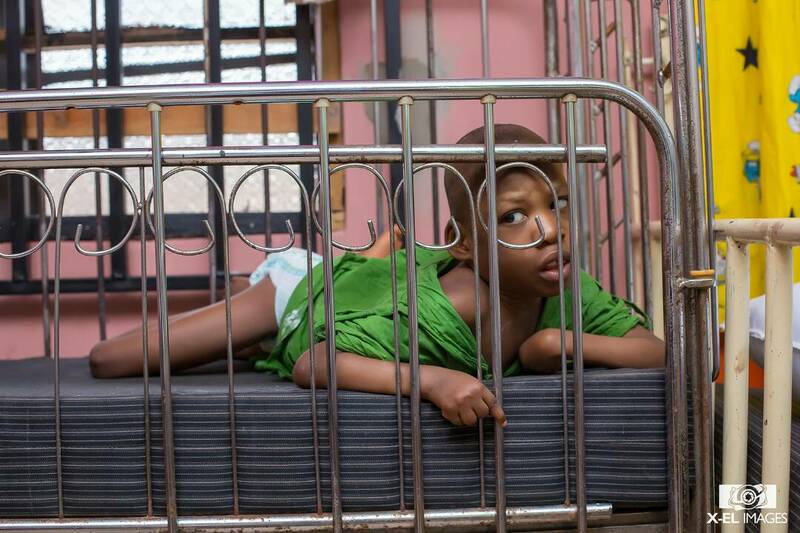 The graduate of Enugu state university of Science and Technology, called for government to look into the basic amenities of those living with Cerebral Palsy and efforts should be made to assist them in whatever capacity. 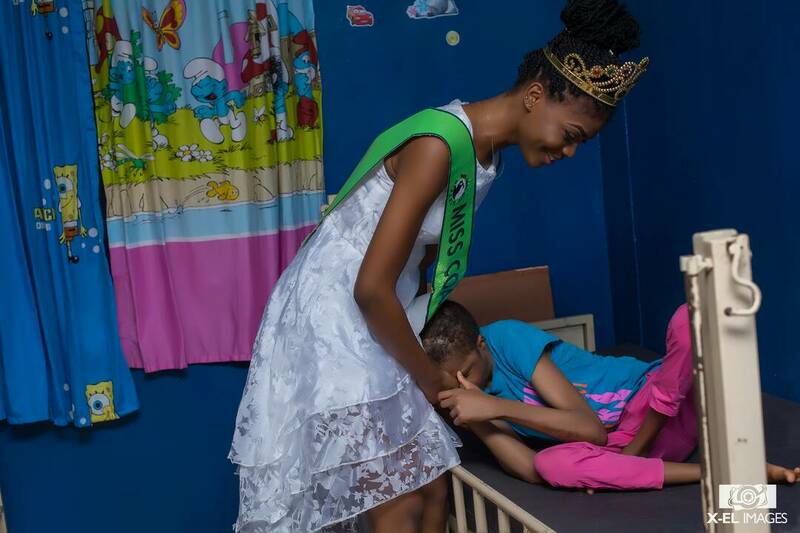 The soft spoken beauty spent time with the affected children and also supported them financially and morally as she joins to mark World Cerebral Palsy Day by visiting the abandoned children home.